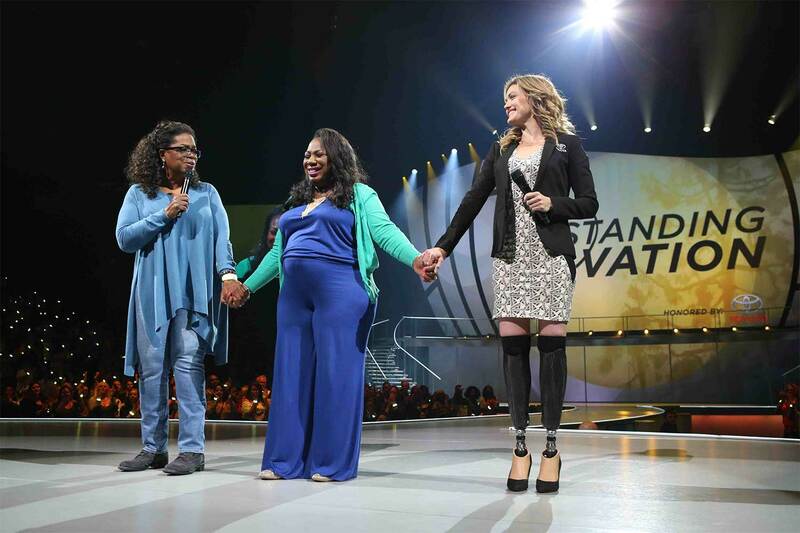 Amy’s latest adventure will be sharing her remarkable story alongside Oprah Winfrey, as part of Oprah’s The Life You Want Tour. She will tour with Oprah from September through November through cities across America. Amy, you are such an inspiration! Keep that great positive attitude!! I just wanted to thank you for showing me the meaning of the human spirit. Thank you. Through you, I was able to love myself truly, deeply because I too, as all humans, have the human spirit within me.